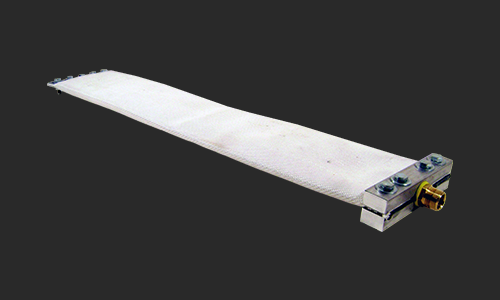 Greenco rodless cylinders are used in pneumatic, hydraulic or high pressure applications. There are several types of styles to choose from depending on your application. 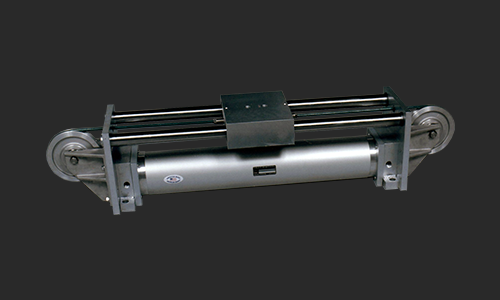 Our pneumatic air cylinder and guided linear air actuator can be configured with a variety of accessories such as optional ports and positions plus automatic tensioners, reed switch packages and more. 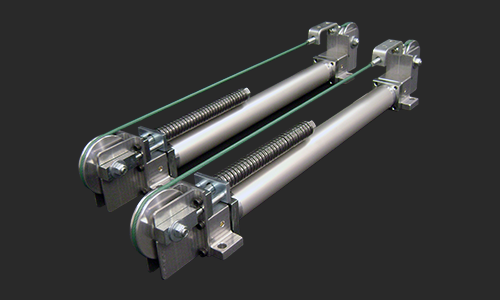 CABLE-TROL ® cable cylinders provide the same stroke as conventional cylinders with about 50% SPACE SAVINGS. As the air piston is pushed in one direction, the load is pulled in the opposite direction, within the length of the cylinder. Effective piston area is greater than in conventional rod cylinders, and there is equal force in both directions. 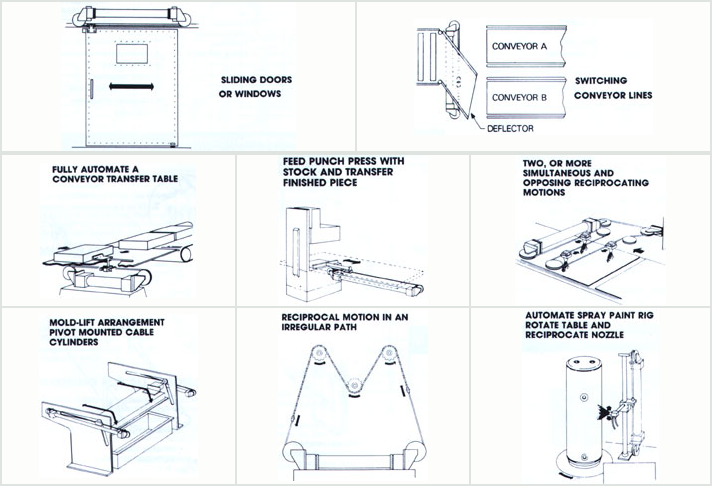 Need help with a Greenco rodless pneumatic cylinder design? Call us today 813-882-4400.